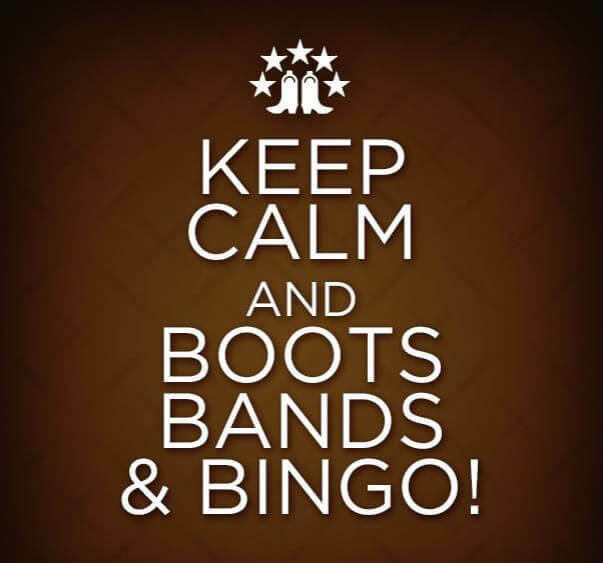 Ticket includes dinner, three beverage tickets, great music from The Kimberlie Helton Band, and a bingo card. There will be a silent auction and a wine pull. This is a BYOB only event. All proceeds benefit Jackson Service League, INC where we provide grants for local women and children’s non-profits! To purchase tickets please click on the LEARN MORE tab below.